Are you emotionally overwhelmed and stressed? Are you time poor and cannot stop to relax? Are you worried about money – whether you have it or not? Are you fighting in your relationship with your partner, children or in your mind? Do you feel insecure, unsure, anxious or worried? Do you find it challenging to open up, be vulnerable and authentically ask for what you want? Communicate without criticism and listen without judgement. Are you scared of being judged or criticised if you do ask for what you want? Are you able to trust yourself and follow your heart instinct? Feel safe leaning into and exploring uncomfortable emotions. Find out more about one on one sessions here. Jules’ Memberships will help you become aware of what your emotions are saying and follow a path of growth. 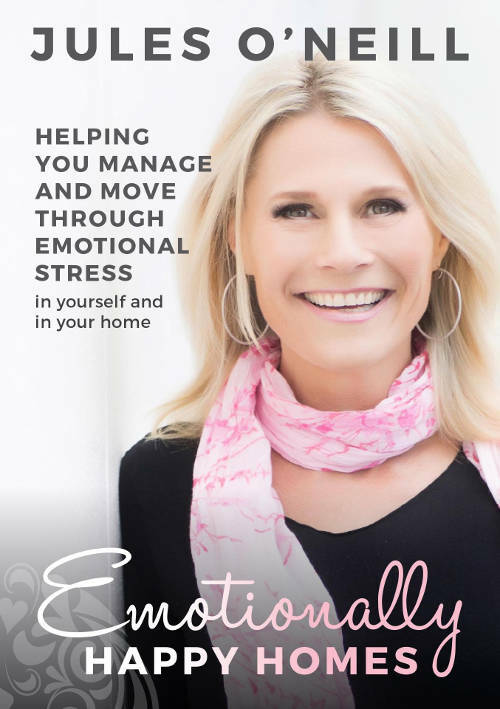 All about creating Emotionally Happy Homes®, understanding and managing Emotional Stress, why Emotional Stress occurs and how to manage it. 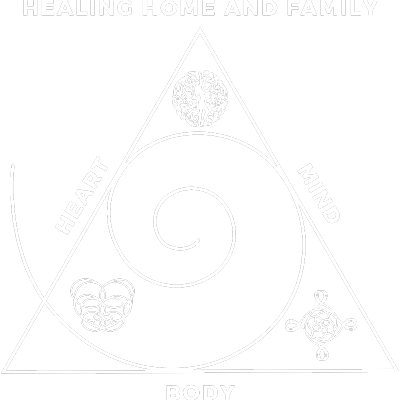 Jules’ memberships are designed to help you become aware of what your emotions are saying, increase your self-awareness, follow your path of growth and live the life you imagined.